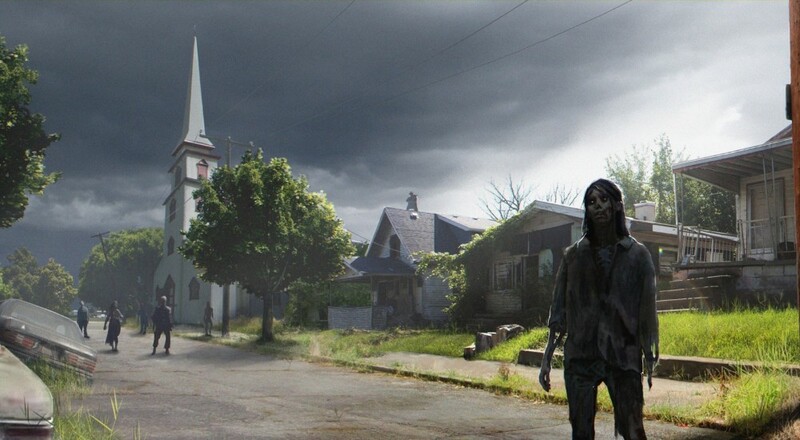 From the streets of Willamette, to Trumbull County, seems like zombies are a problem everywhere you go these days. 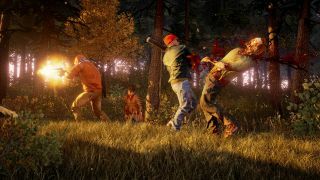 Perhaps my favorite zombie action game of the past few years, State of Decay, is getting a sequel and it's adding the one feature it needed most: co-op gameplay. 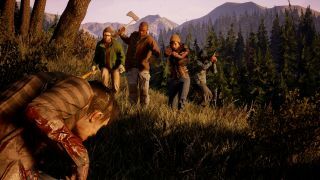 The title was revealed during the Microsoft E3 press conference and teased the idea that "Nobody Survives Alone." 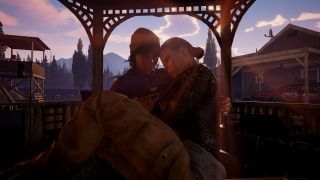 After the conference, we got a few more details about what that meant. 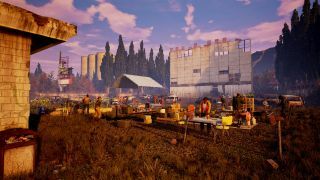 Similar to the first game, State of Decay 2, will utilize the same open-world RPG mechanics as its predecessors. You'll take on the role of a survivor within a community and have certain traits/skills that can be improved the longer you survive and the more you do things, like collect resources and build your base, to help out. 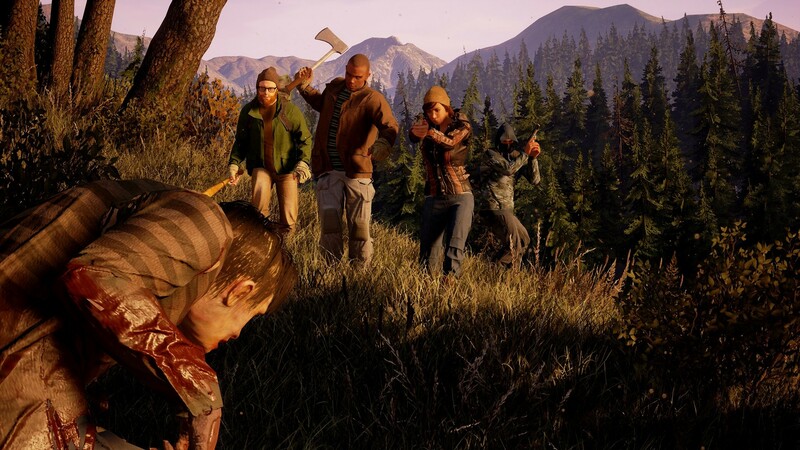 This time around, though, your friends can join you in your struggles to survive. 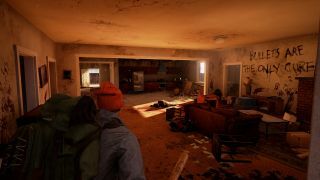 Up to three other players can hop into your game as a survivor from their own community in order to assist you in yours. State of Decay 2 will be available in 2017 on the PC and Xbox One, and will support four player online co-op throughout the campaign. 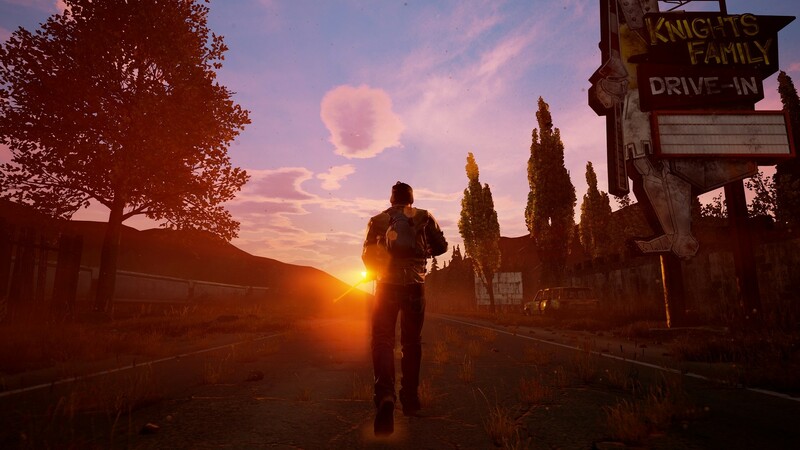 The game will be a part of the "Xbox Play Anywhere" program, so not only will console and PC gamers be able to play together, but buying the game on one platform will also grant it to you on the other. Page created in 0.3033 seconds.